Forty Seven Photos is inspired by the principles that led some great photographs to found Magnum in 1947. Only proffessional photographers, videomaker and photojournalists (not for those whose photography is a second job or hobbyists) can be part of Forty Seven Photos. In order to be a member of Forty Seven Photos, the candidate must be presented by an effective member. The purpose of Forty Seven Photos is to defend the profession of photographer / videomaker or journalist, to ensure to the public and to the customer a quality work, to respect the laws of copyright and to ensure a fair professional ethics. 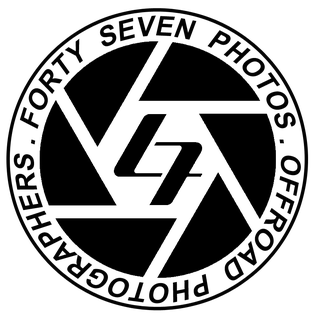 Each member will have to display the Forty Seven Photos logo on their website and in their social and he have to respect the philosophy of Forty Seven Photos. 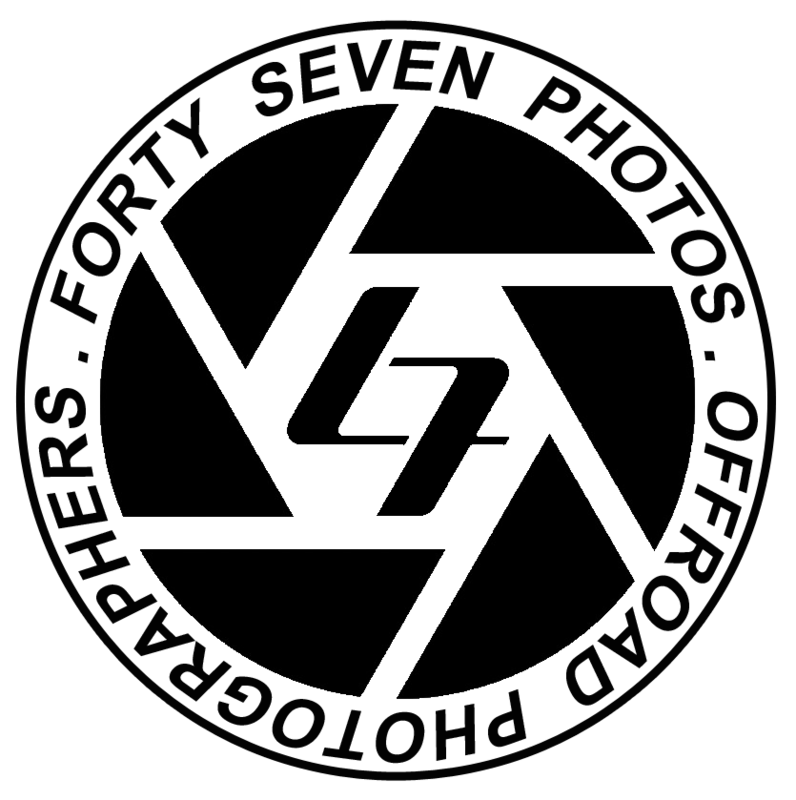 Each Forty Seven Photos member must also respect the rules of event organizers and their sponsors as customers have to respect the image copyright. Companies, organizers, editors and teams are encouraged to sign up for the Forty Seven Photos philosophy.